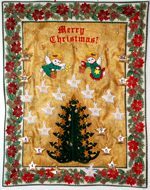 Christmas is the loveliest holiday of the year. 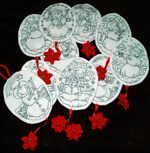 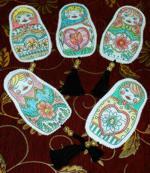 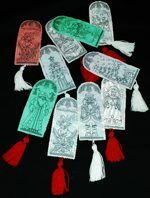 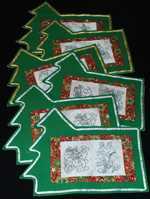 But it is also the busiest one - so many gifts to be bought and prepared that shopping can leave you exhausted. 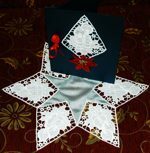 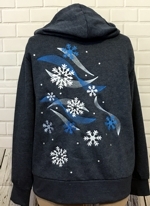 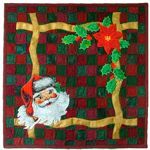 With machine embroidery you can minimize the time you spend shopping and dedicate yourself to making beautiful and original gifts for your family and friends, while staying at home. 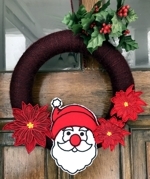 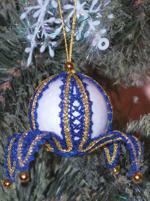 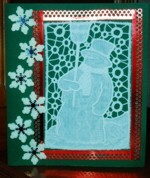 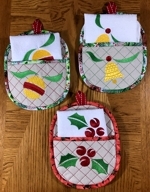 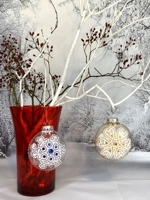 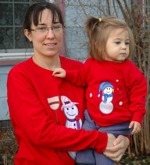 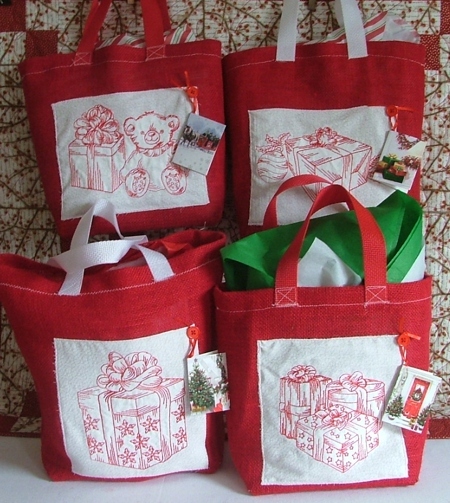 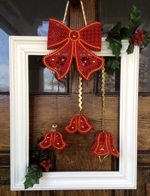 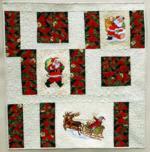 On this page you'll find some ideas for using our Christmas designs. 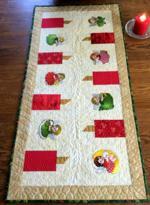 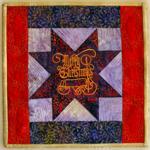 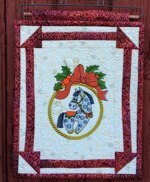 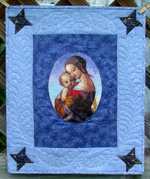 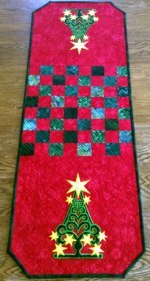 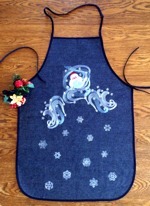 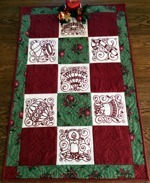 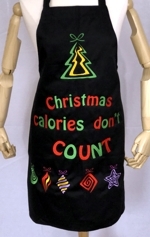 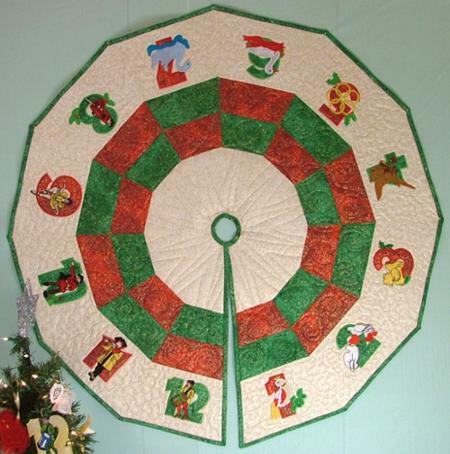 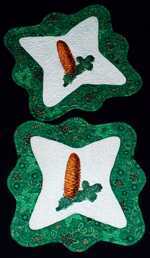 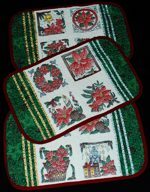 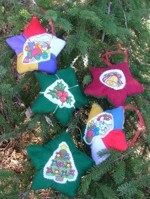 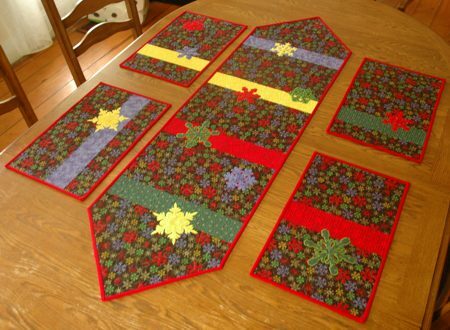 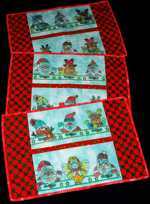 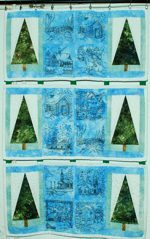 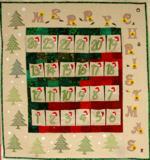 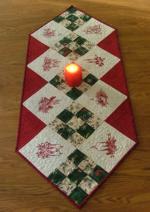 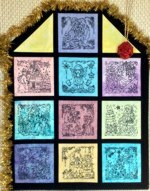 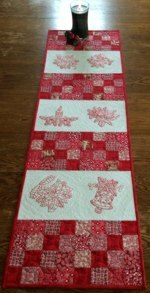 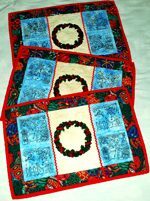 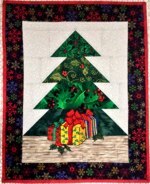 See also Christmas Quilts page.